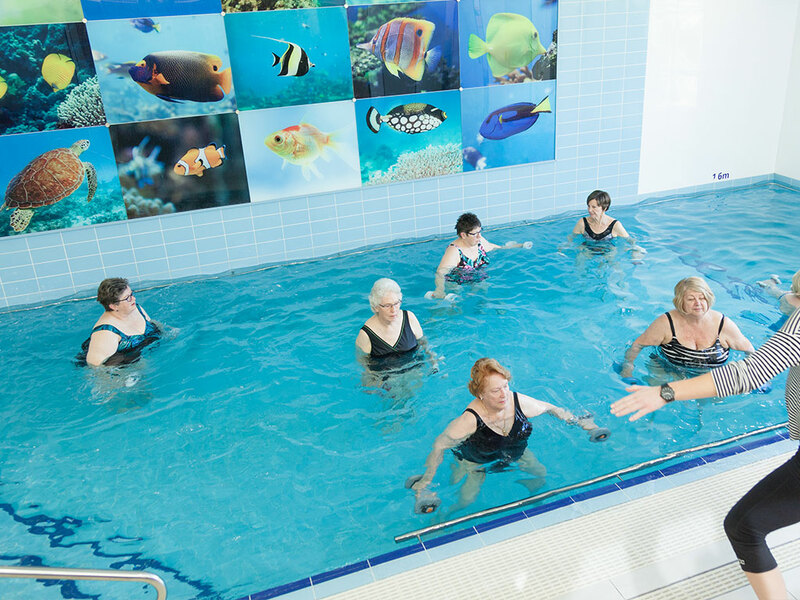 Hydrotherapy classes use the water as a means of rehabilitation from injury or surgery; Hydrotherapy can also assist in helping ease joint pain, arthritis and sports injuries and increase your overall fitness. 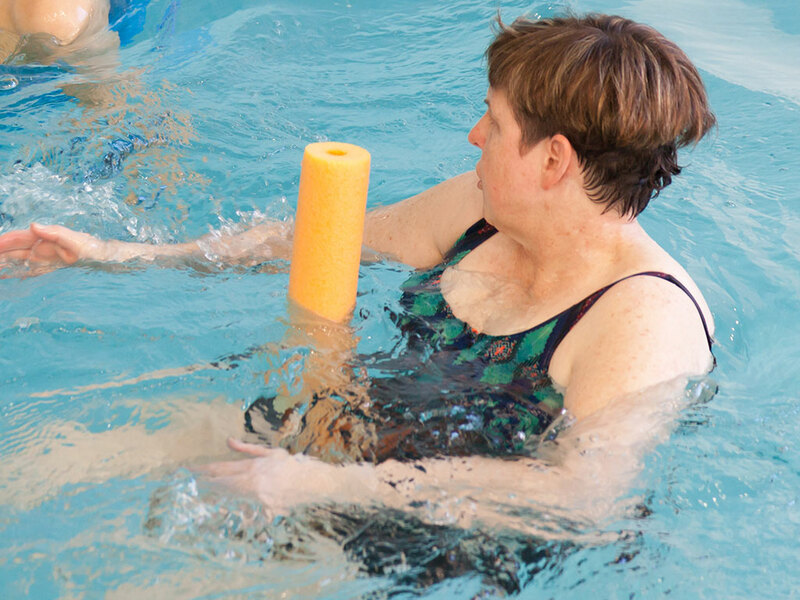 Whether it is for fitness or overall well-being, hydrotherapy is a safe and fun way for people to exercise regardless of age or condition. The water supports your body as well as applying a uniform gentle resistance and therefore can be very effective to move in especially for an injured body part or assisting after surgery. All our classes are run by our experienced physiotherapists in our heated, chlorine-free pool, one of the only pools in SA endorsed by the National Asthma Council of Australia. Standard Hydrotherapy classes are run Monday through to Saturday for 60 minutes. To stretch your fitness, Novita Health also offers a 40-minute, high-intensity class on select days. Novita Health offers Casual Swim sessions supervised by an experienced Physiotherapist, this program is tailored for clients who have a program written up by a physiotherapist and are wanting to do their own rehabilitation within the pool being supervised by a physiotherapist who is available to assist if needed and give any advice.